Everyday you wake up you have life ,so let's start with promoting it. 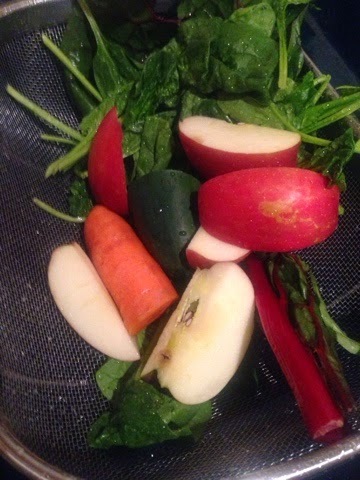 Blend all ingredients in your juicer. What's the true purpose of your day?